North Beach OPEN 8:00 a.m. 10:00 p.m.
North Beach Saturday/Sunday OPEN 6:00 a.m. 10:00 p.m.
Boat Rentals OPEN 8:00 a.m. 5:00 p.m.
Boat Rentals Saturday/Sunday OPEN 6:00 a.m. 5:00 p.m. Membership Office (Daily) OPEN 8:00 a.m. 5:00 p.m.
Lake Services/Beach Bag (Daily) OPEN 8:00 a.m. 5:00 p.m. 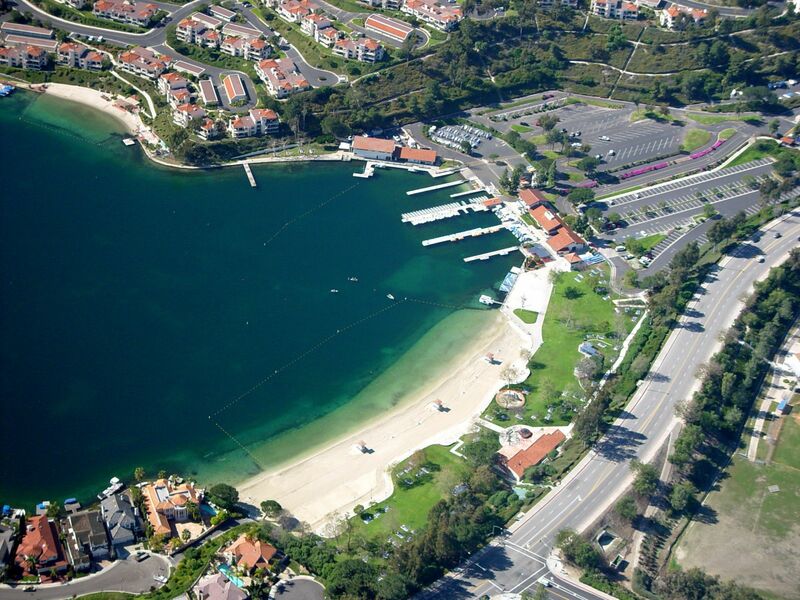 The week of May 6, 2019, Lake Mission Viejo's North Beach will be closed for sand replenishment. The Facilities and the park will remain open for member use but the North beach swimming and beach area will be closed. 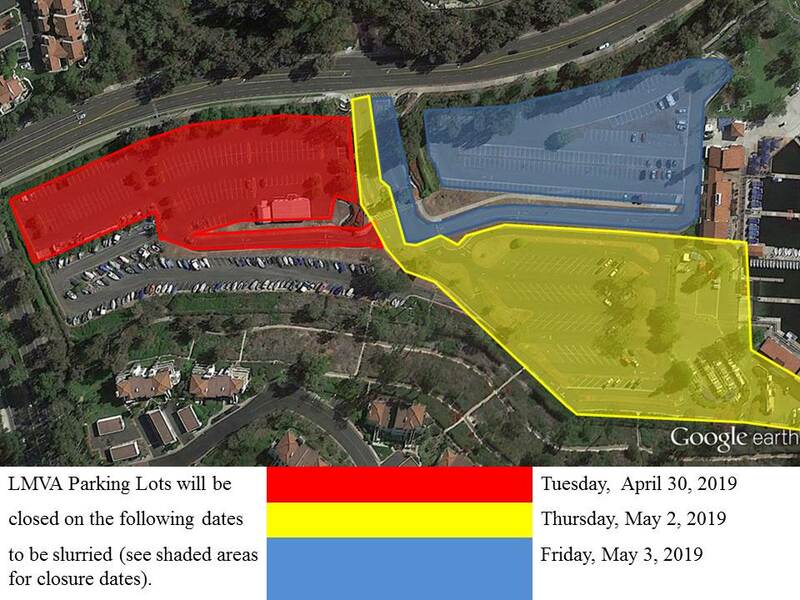 Lake Mission Viejo parking lots at North Beach will be partially closed on the dates listed above to have the lots slurried. The Lake will still be open for business and there will still be places to park. Don’t forget your membership card when you plan to visit the Lake. It doesn’t matter if it is your first visit in a long time or if yours is a familiar face at the front gates – your LMVA membership picture I.D. badge is required to gain entrance. Not only does this special card allow you access into the facilities and the boat rental station, it also serves as your free ticket to seven great concert events each summer season. 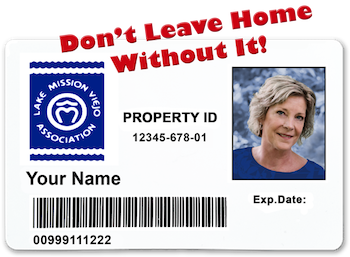 Lake ID cards go with the LMVA Property that a member lives in. If you have moved, sold your home and bought another or moved out of a Lake Member Home your card is no longer valid. To check on whether your Lake ID is still valid please call the Membership Office at 949-770-1313 ext. 211. Lake Mission Viejo Association has an Automatic Debit program for paying your semi-annual assessment. Your assessment will automatically be debited from your account on the first business day of the assessment period. (i.e., on or after July 1st and January 2nd of each billing cycle). The Lake Association hopes that this new enhancement will assist you in making your semi-annual payments. For more information please click here. 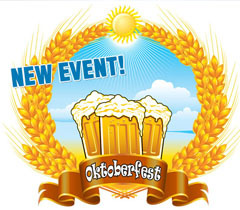 Plan ahead for Party Boats and Picnic Tables! Members can now reserve Party Boats and Picnic Tables online up to 30 days in advance. Each household membership can reserve either 1-2 Party Boats for 1-2 hours per day. Each household membership can reserve up to 2 tables for the whole day, per day. Sign Up for LMVA Newsletter Electronic Delivery of the LMVA Newsletter is now available. Go Green and Signup today!